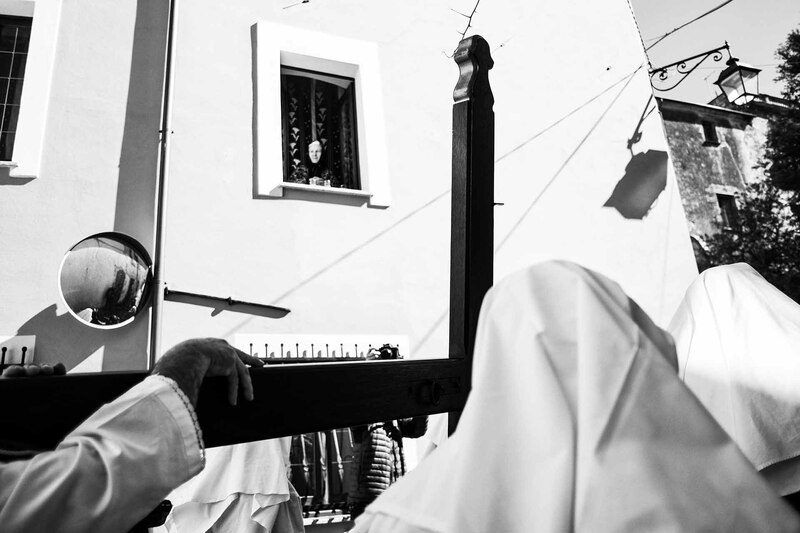 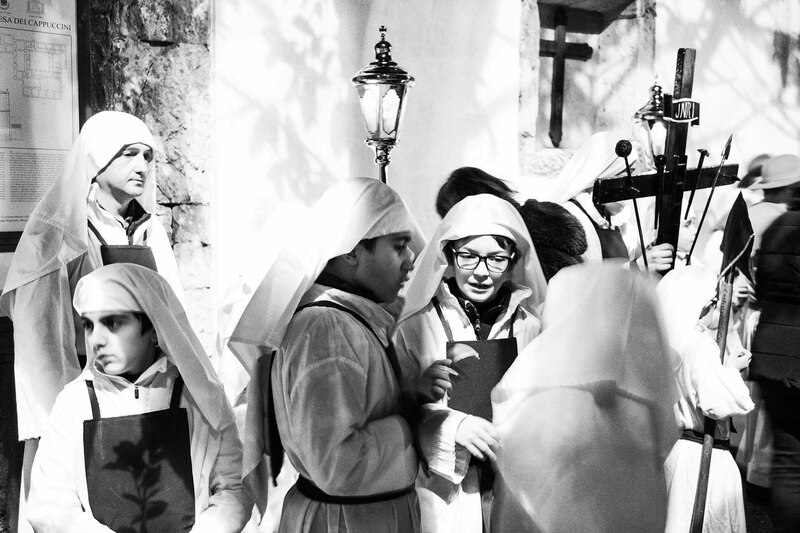 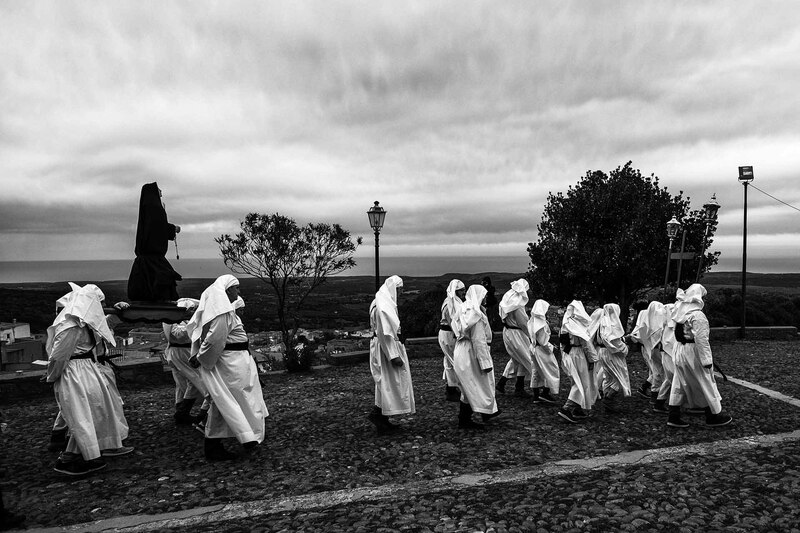 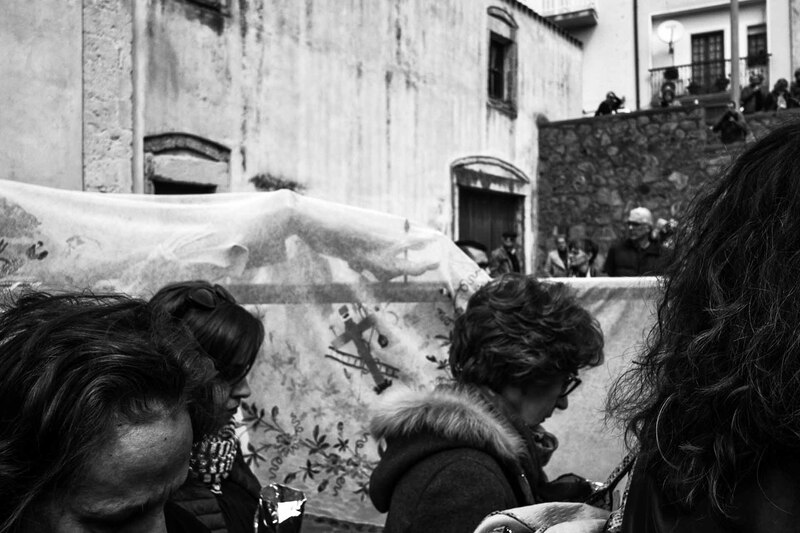 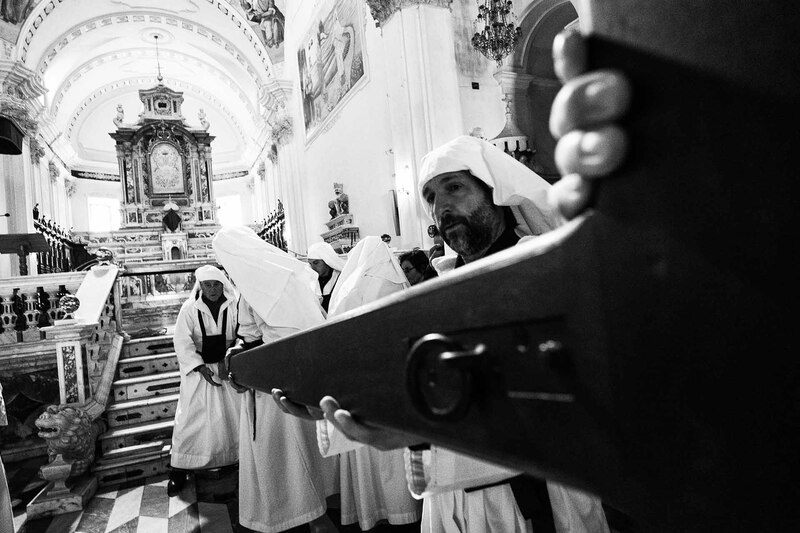 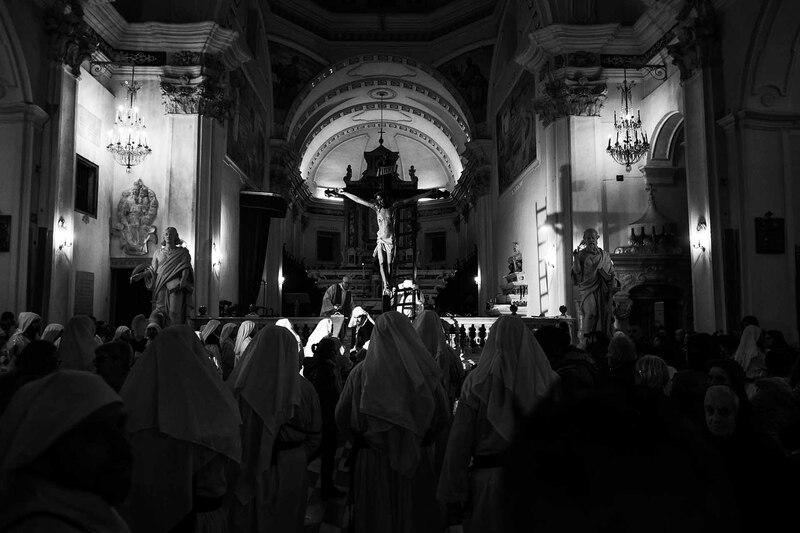 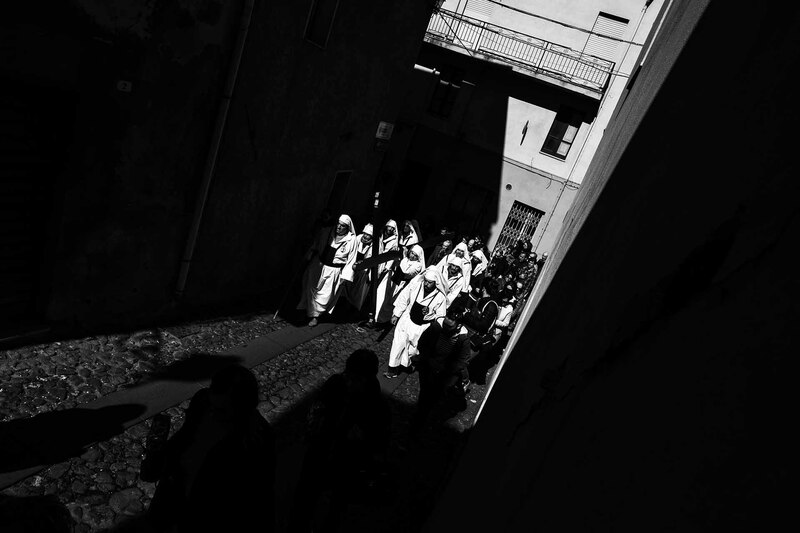 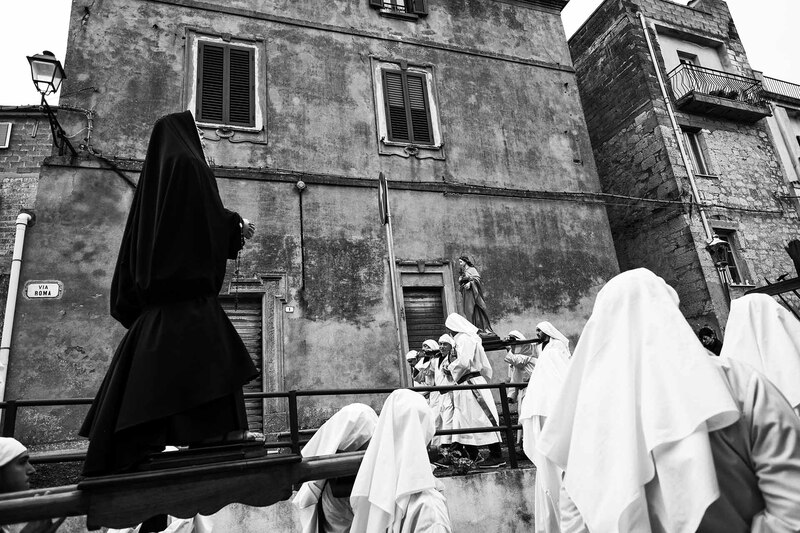 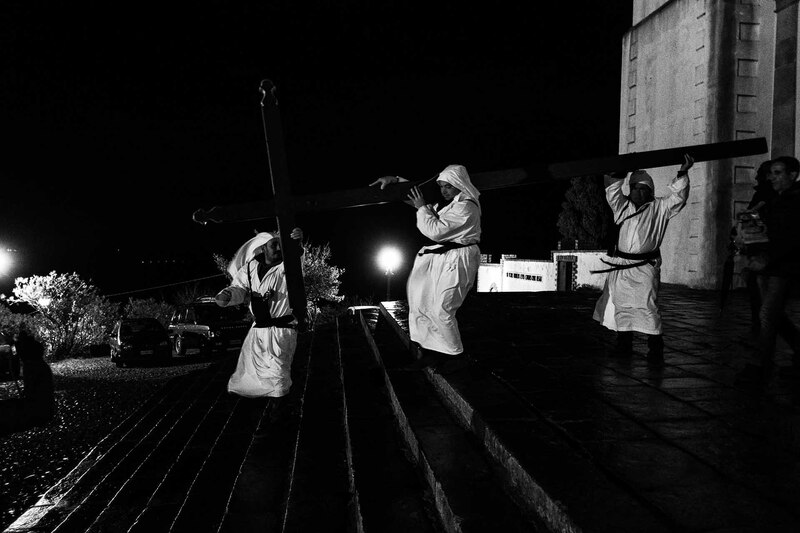 The Holy Week in Cuglieri is one of the most beautiful and characteristic of all Sardinia. 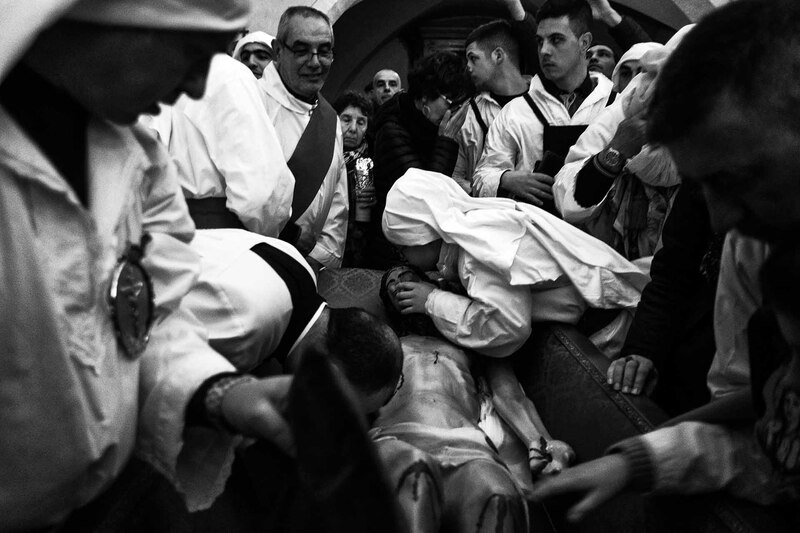 Mine could be a partisan judgment, since I’m 100% from Cuglieri, but I think it would be enough to help you just once to fall in love with it. 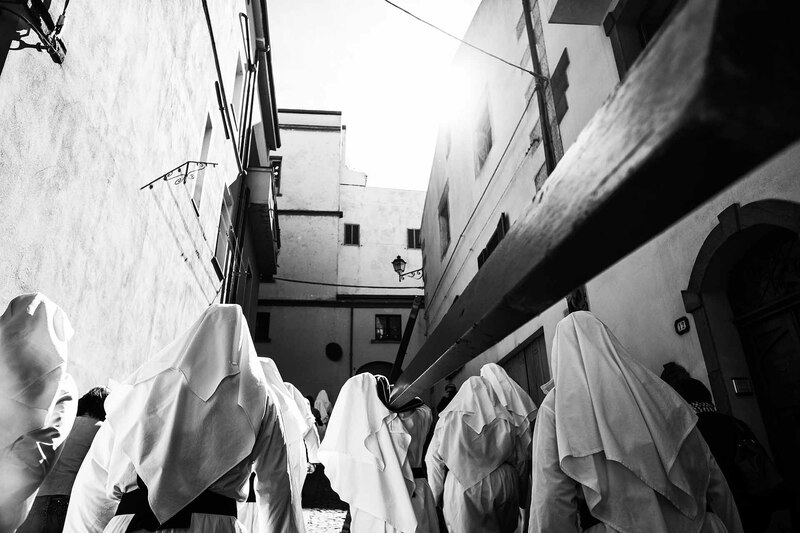 The village is located on the west coast of Sardinia, in the territory of Montiferru, on the top of a basaltic plateau, 480 meters above sea level, surrounded by a mountain landscape characterized by a beautiful landscape with thick forests, rivers and springs. 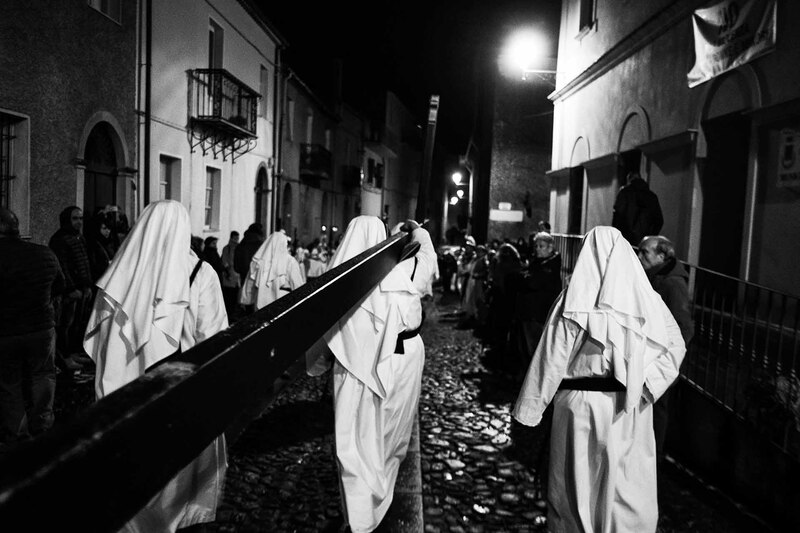 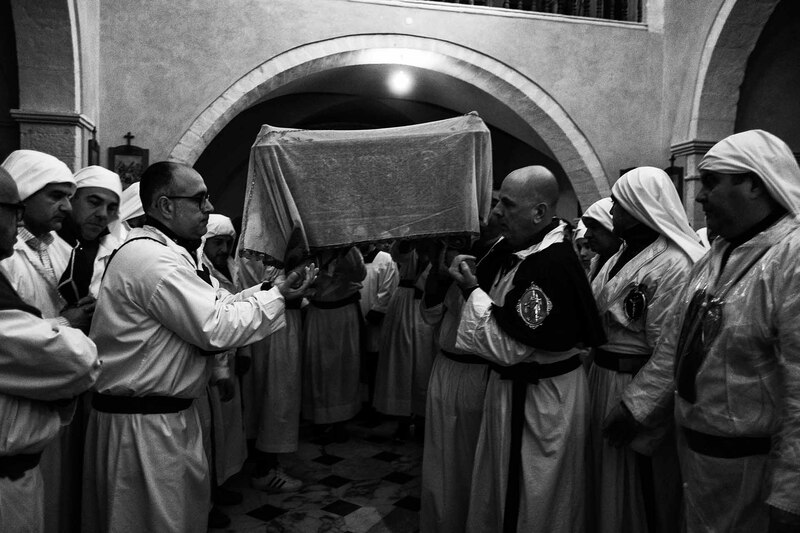 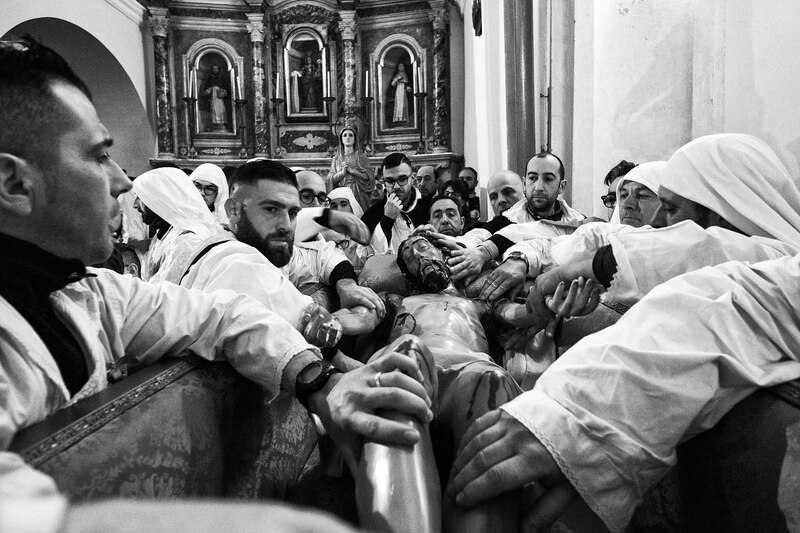 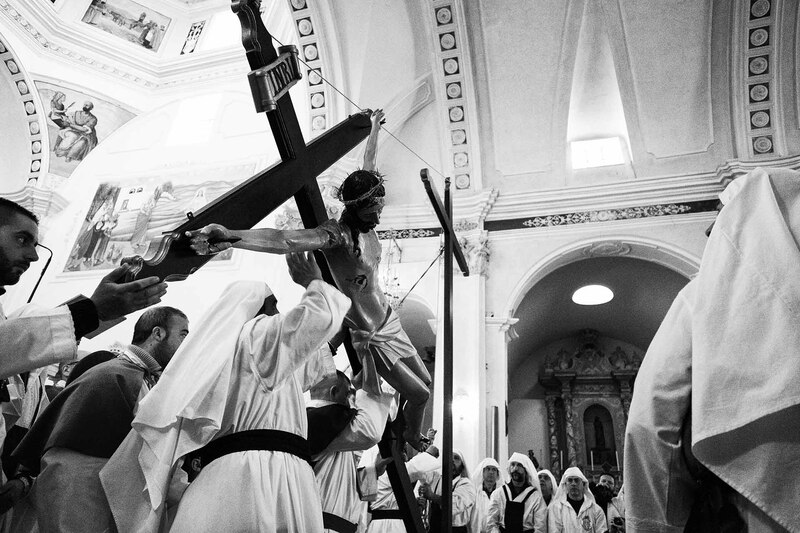 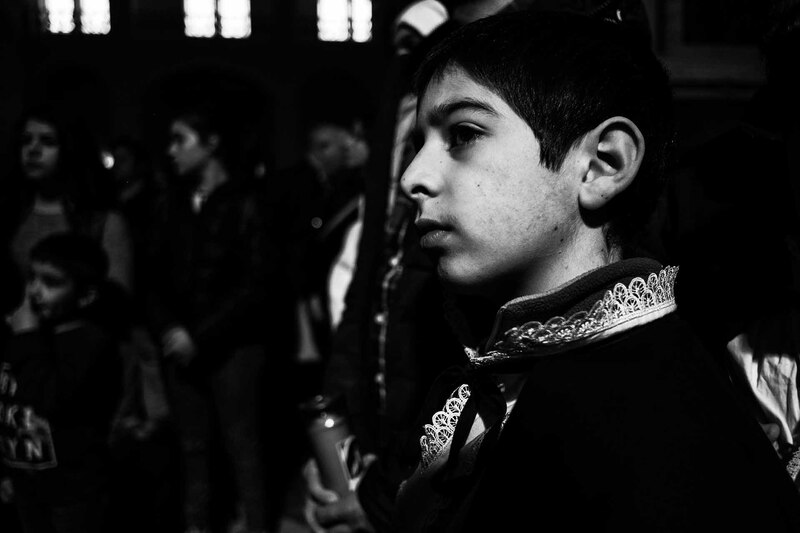 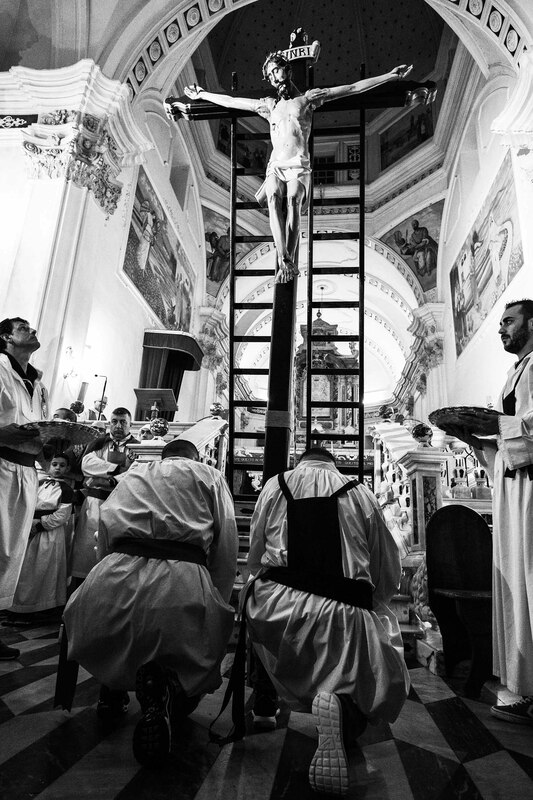 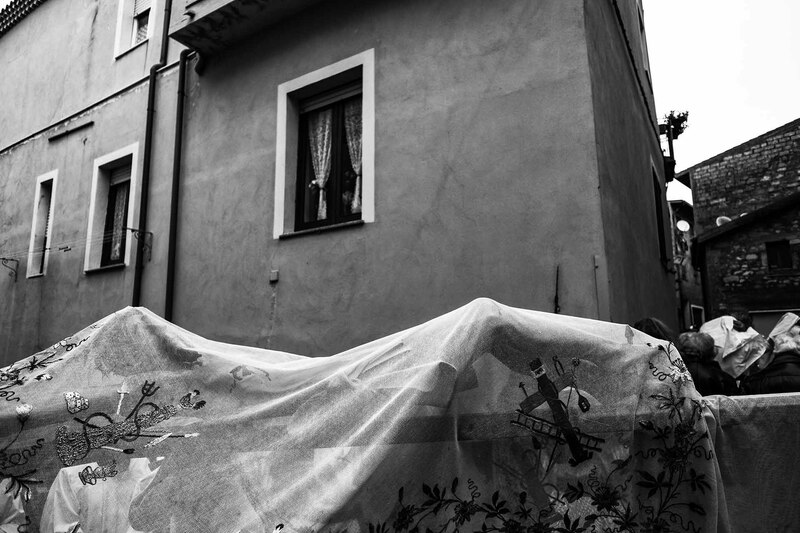 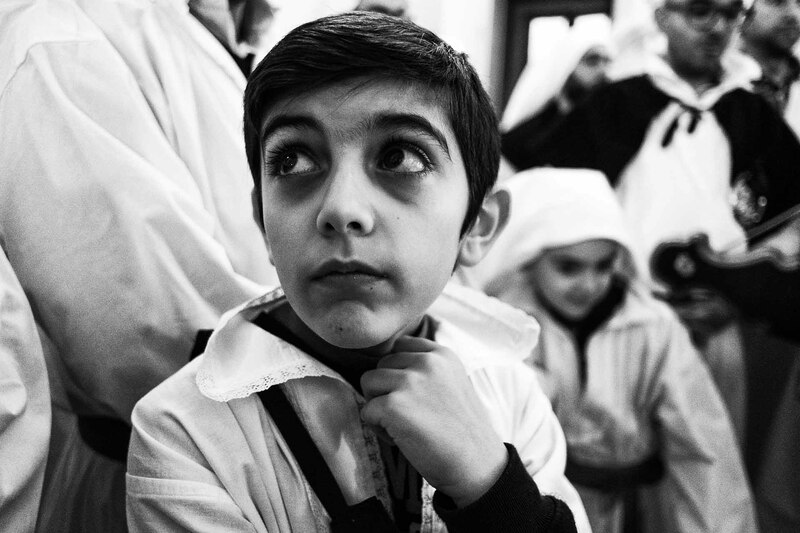 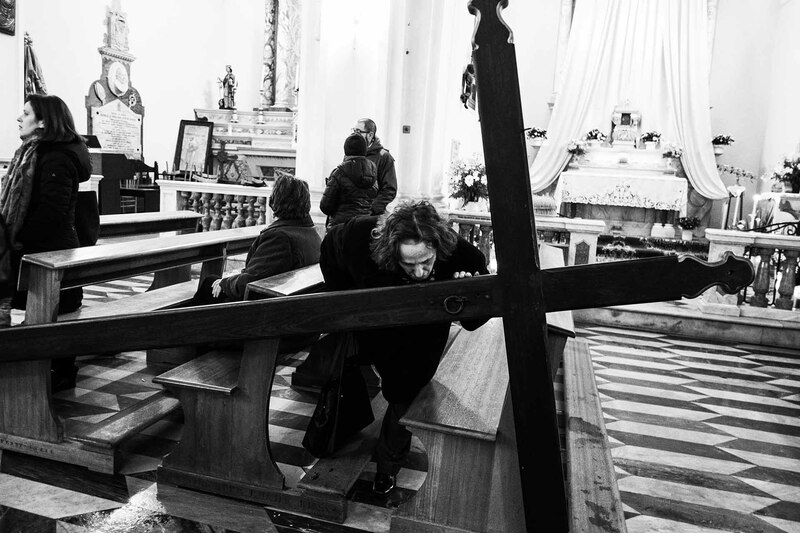 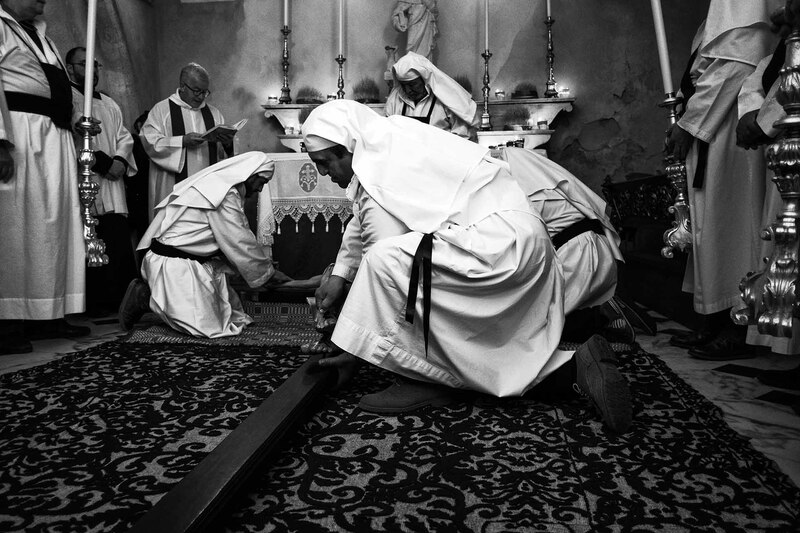 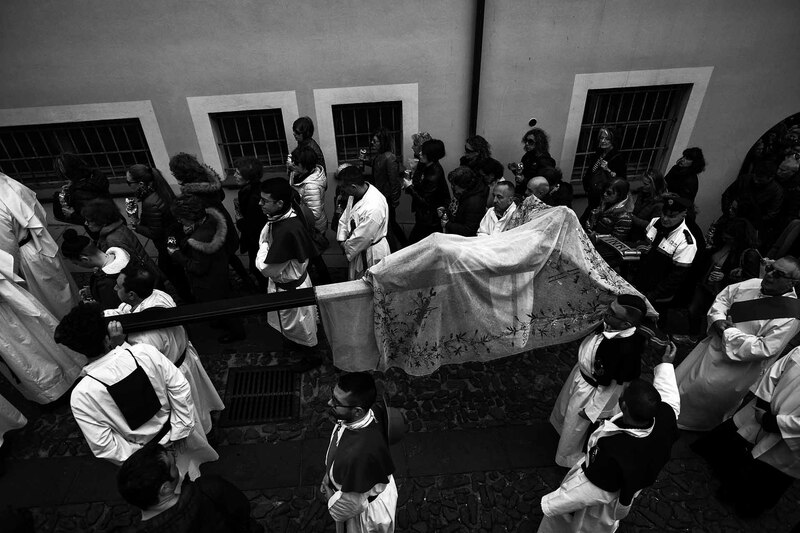 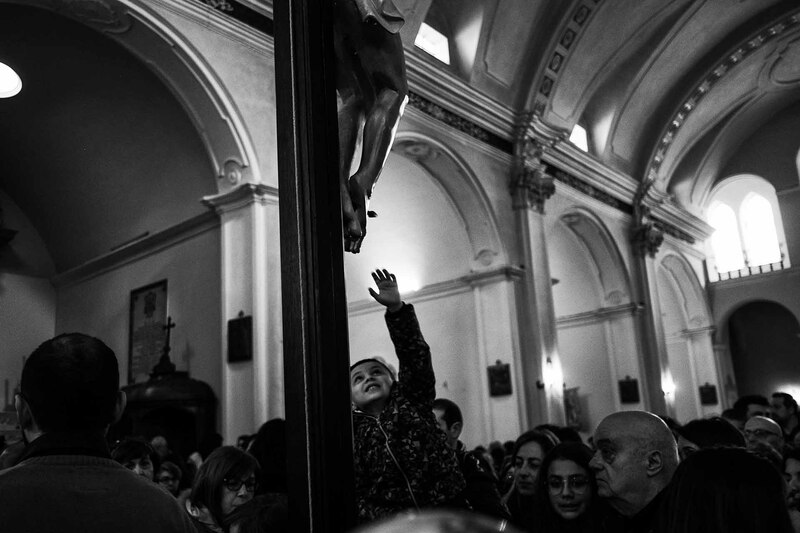 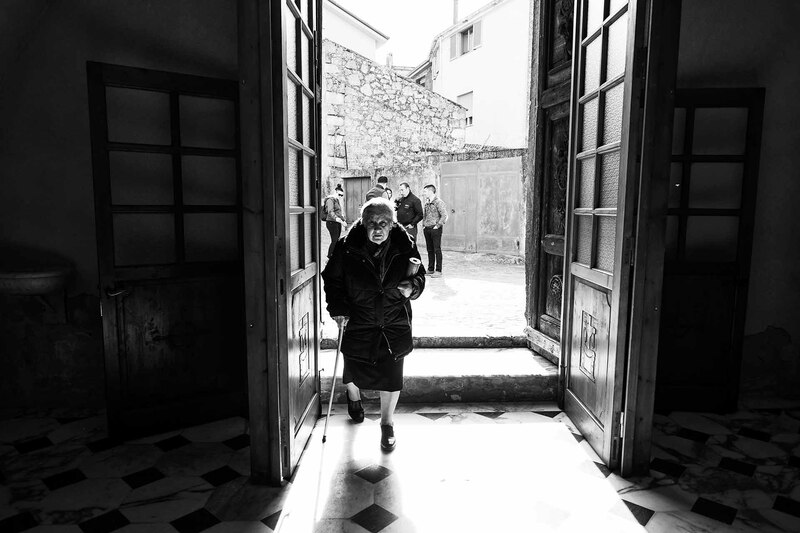 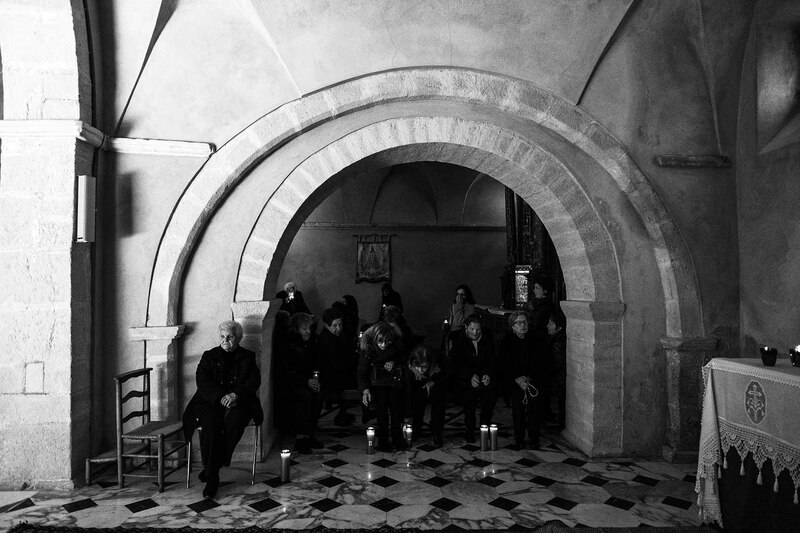 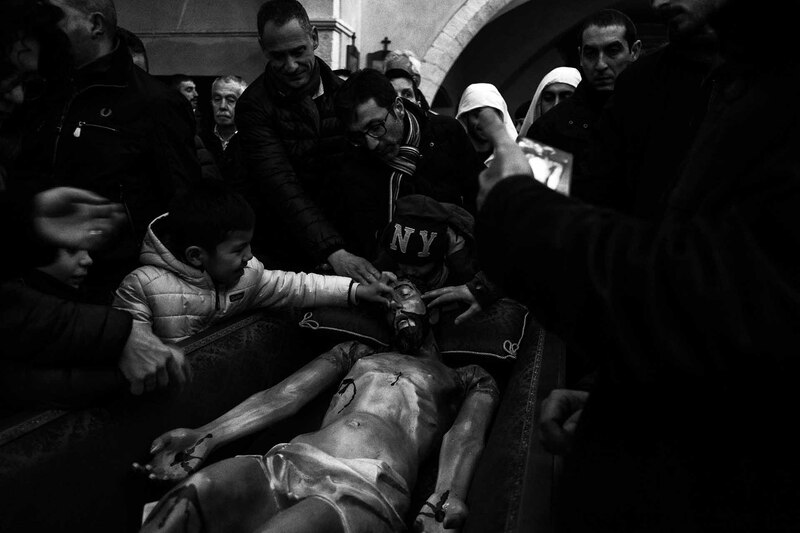 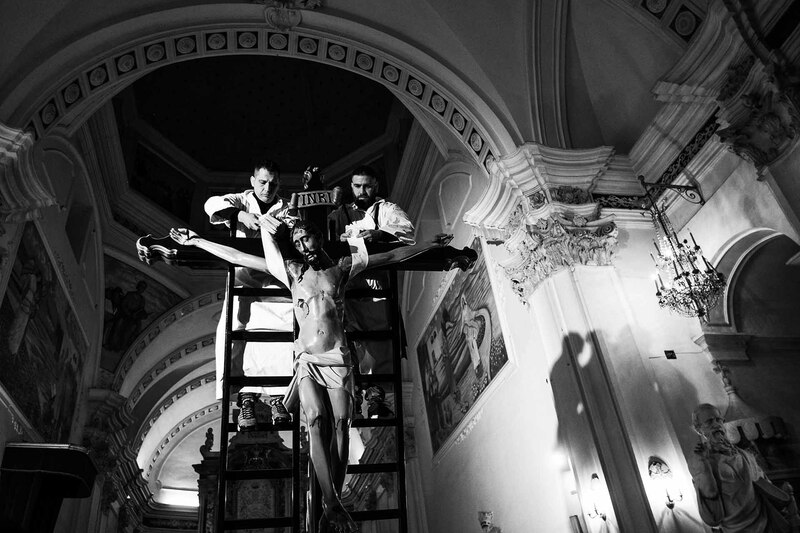 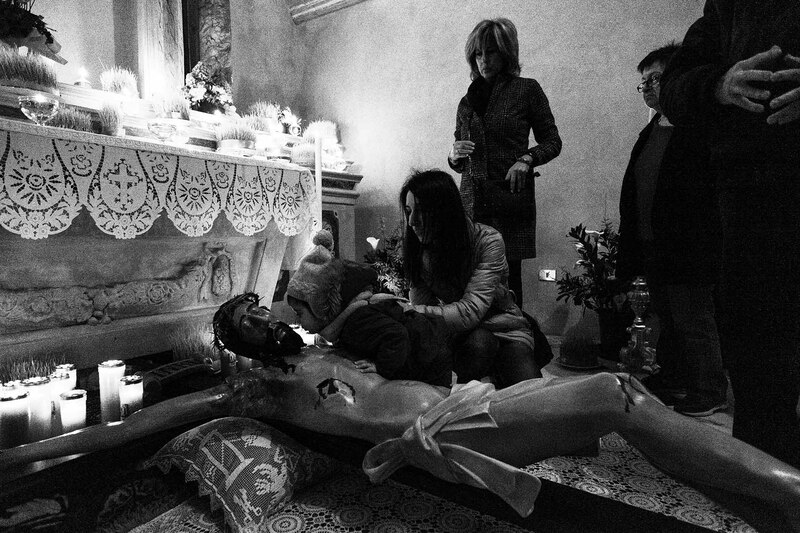 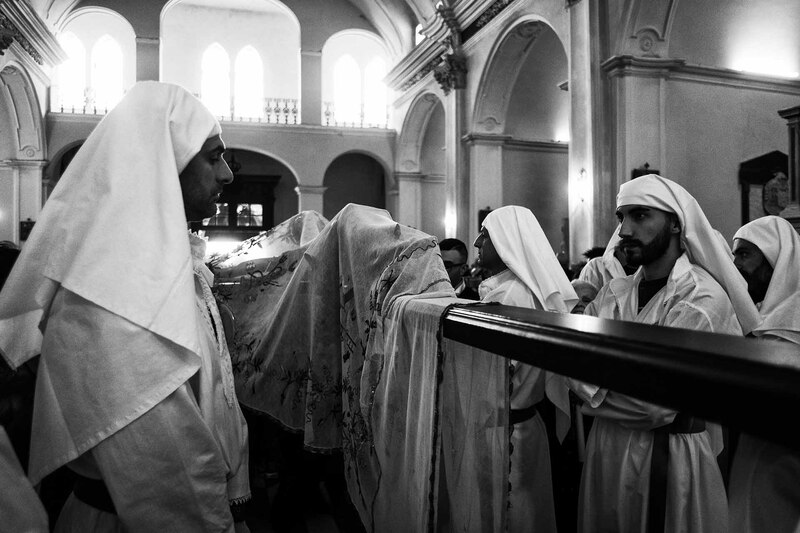 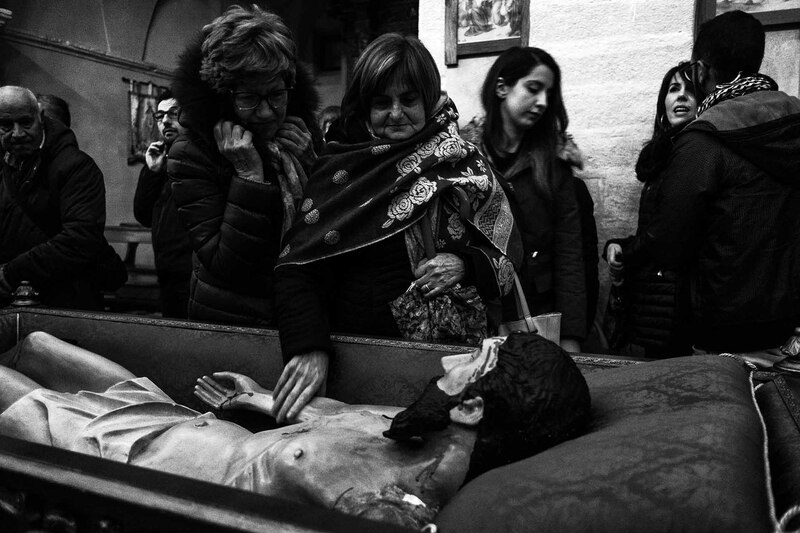 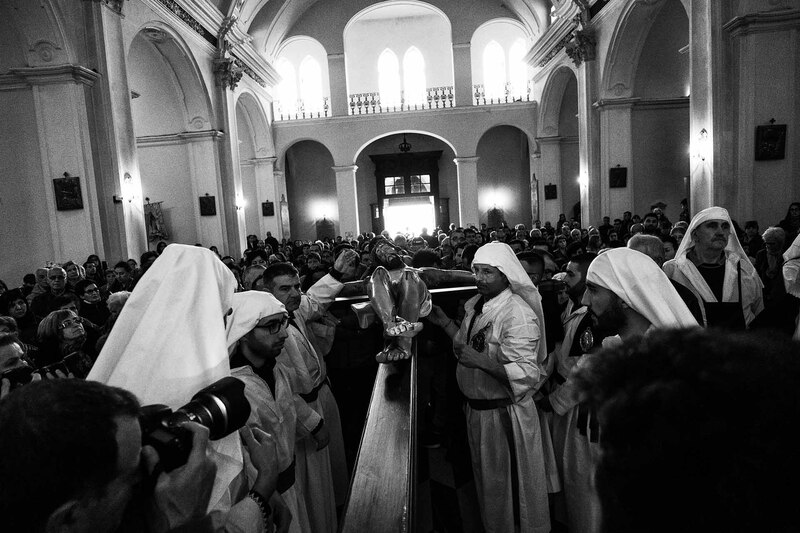 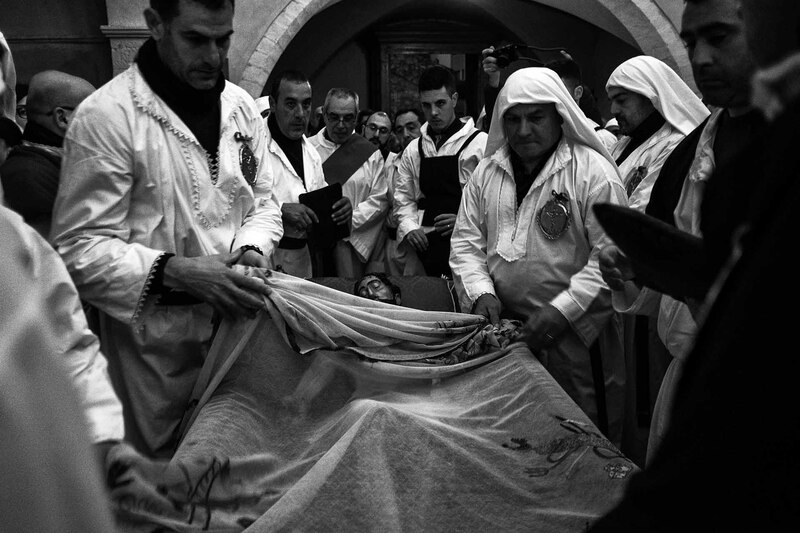 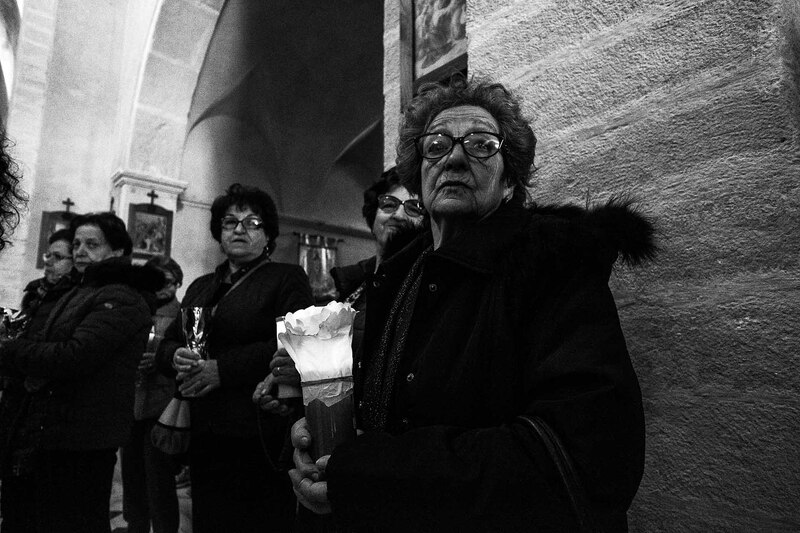 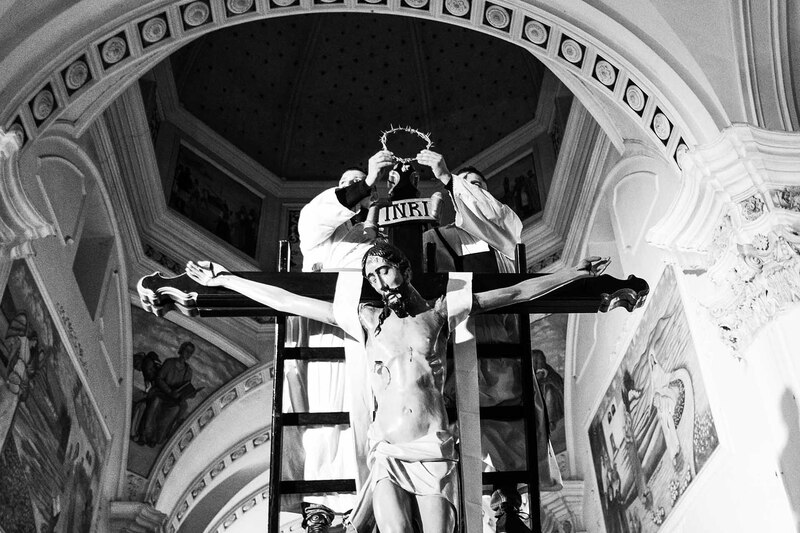 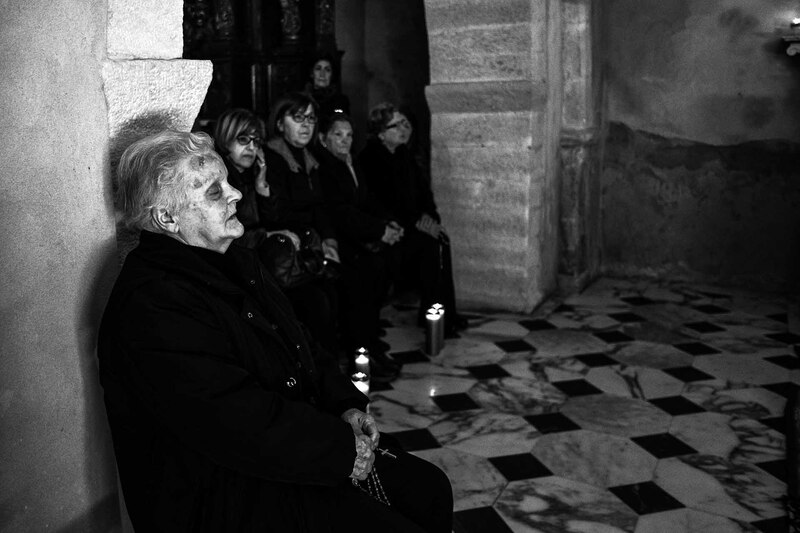 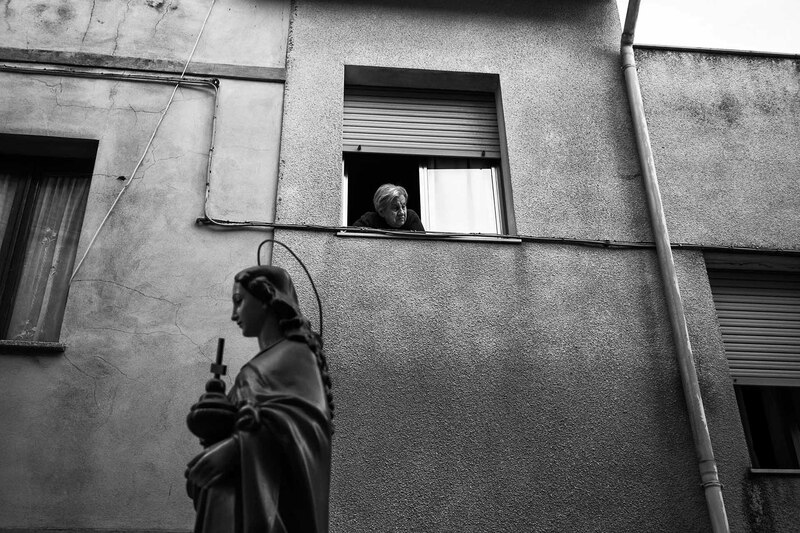 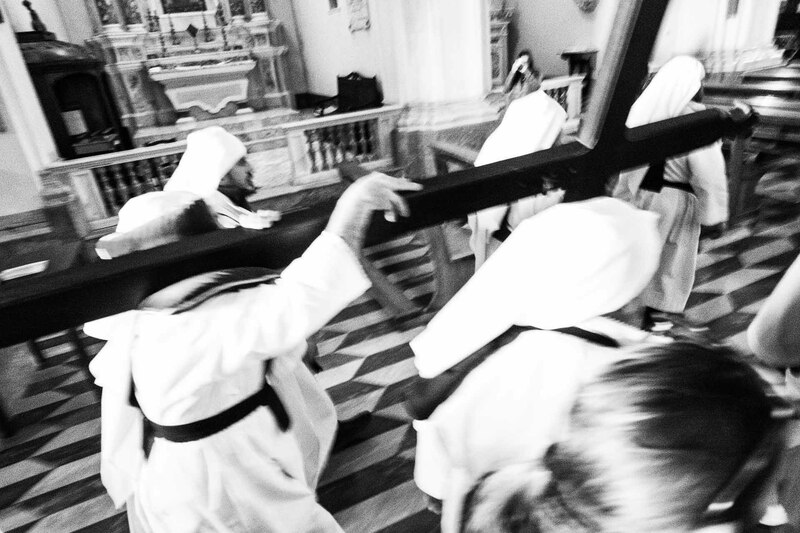 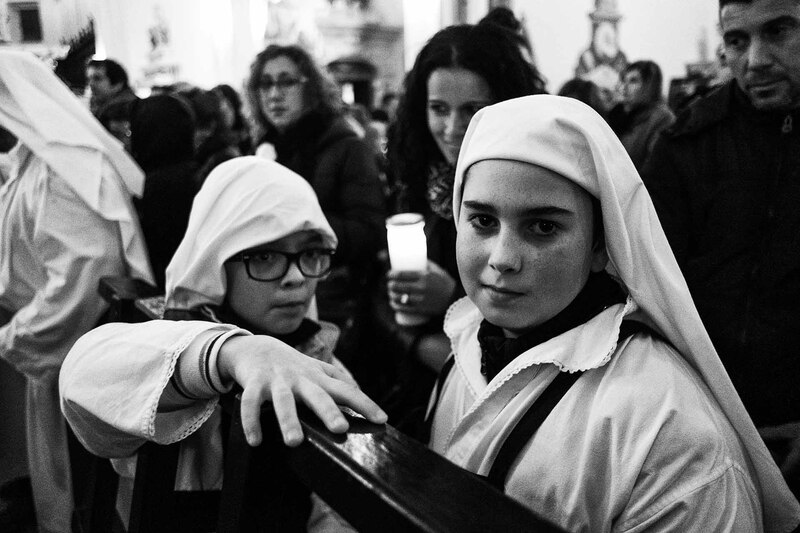 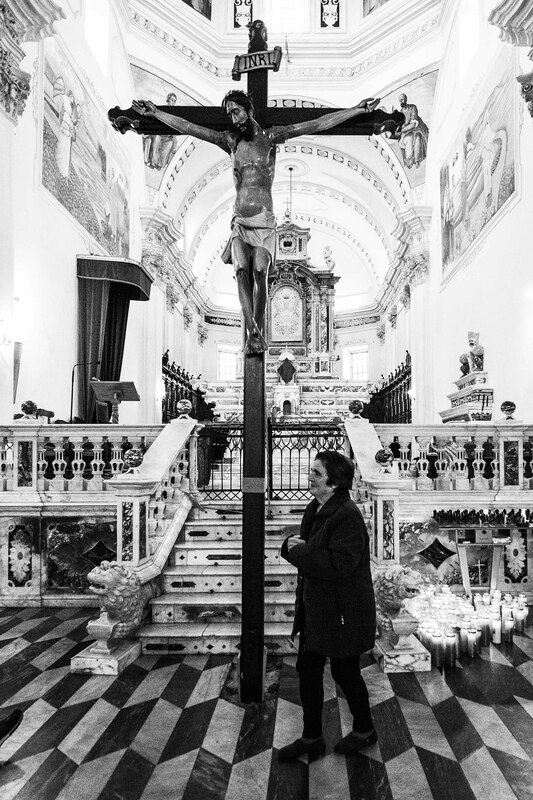 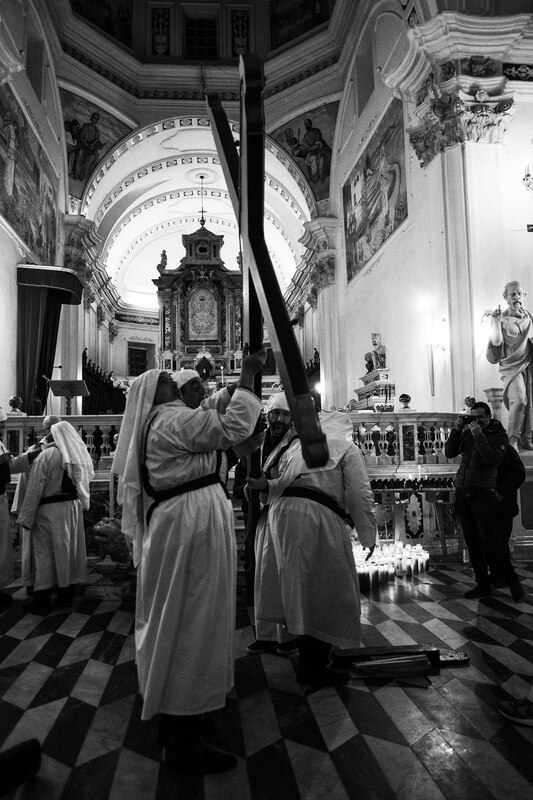 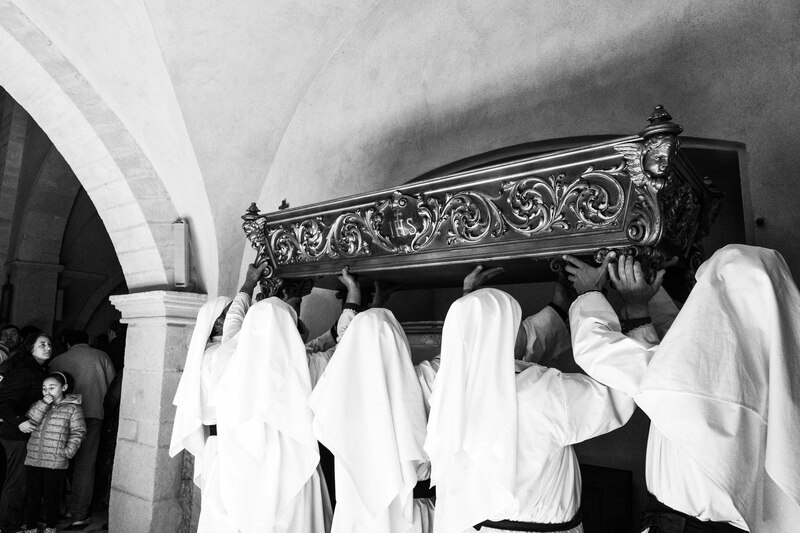 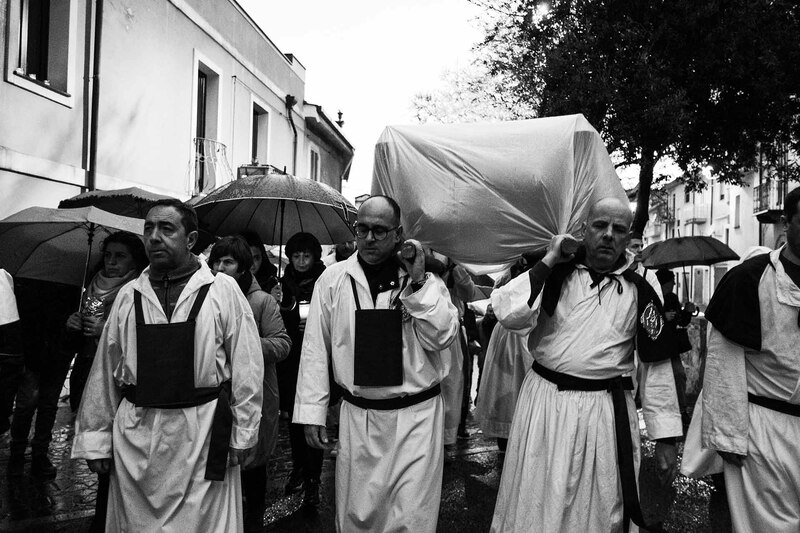 With the rites of Holy Week, the town of Cuglieri recalls the events of the passion of Jesus. 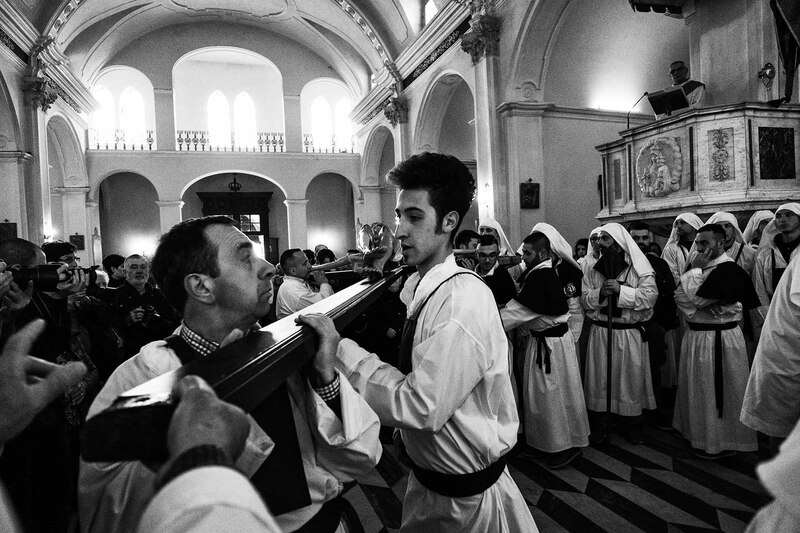 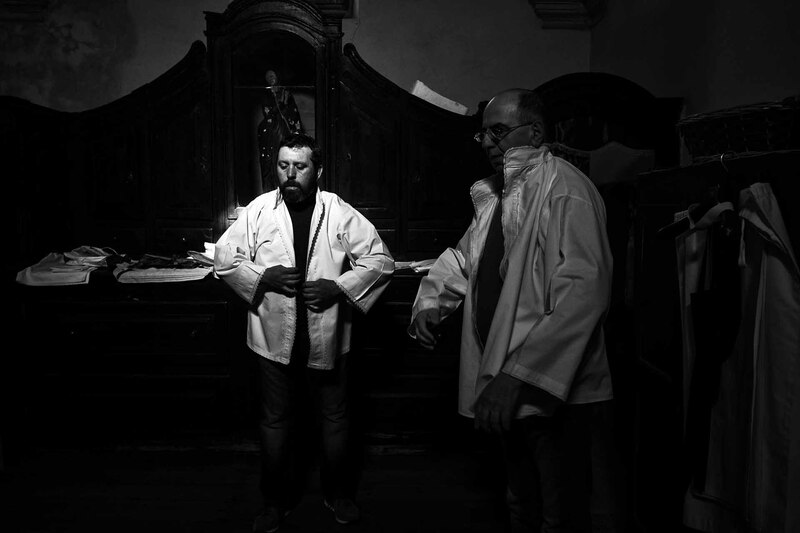 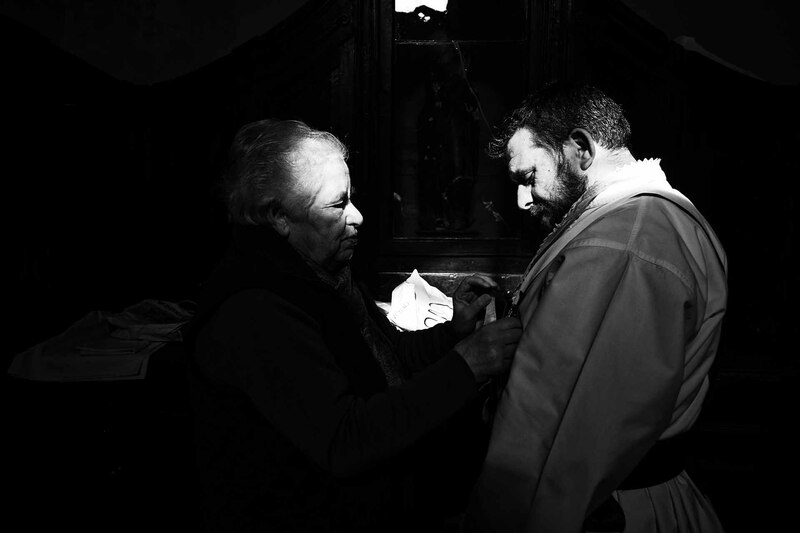 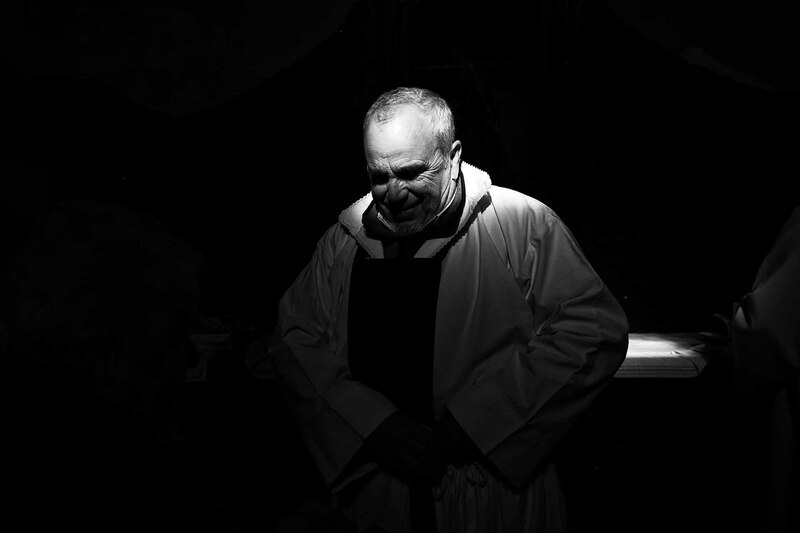 They are four days of pure religious passion, four days where an entire community participates in a rite that has origins in 1500, and it does so in a silent and composed manner. 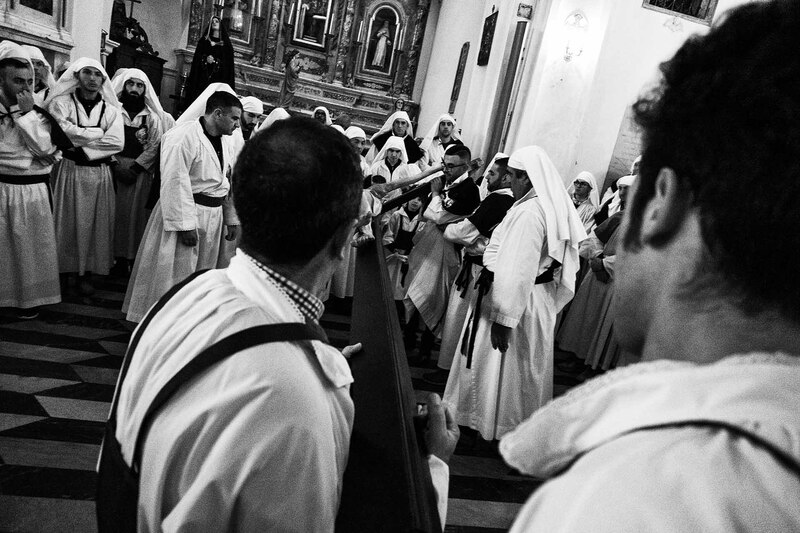 The backbone of the entire event is the five confraternities (Arciconfraternita di Santa Croce, Confraternity of the Addolorata, Confraternity of the Rosary, Confraternity of the Madonna del Carmelo and Confraternity of San Giovanni) and the singers who perform the Stabat Mater and the Miserere ( that you can hear in the background) in a unique way of its kind in Sardinia, as they are performed walking, which increases the degree of difficulty. 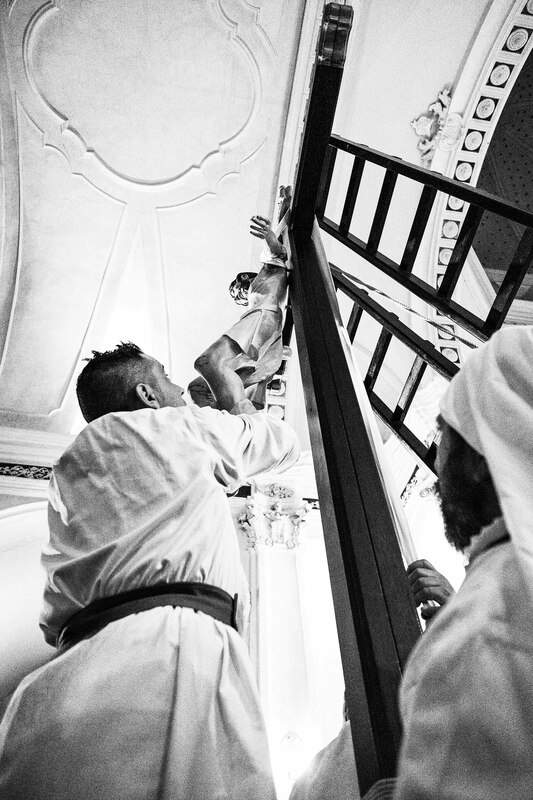 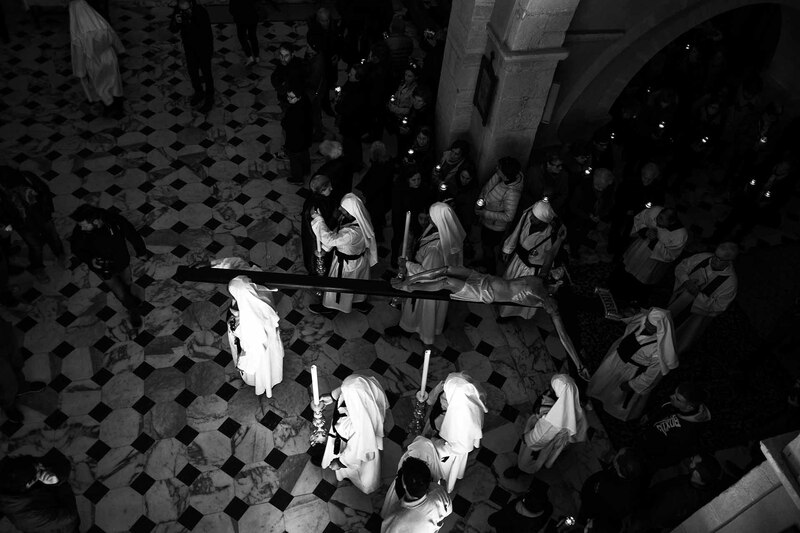 The peak of these days is Friday, with the rituals de s’ingravamentu (crucifixion) and de s’igravamentu (Jesus is removed from the cross and accompanied to the tomb). 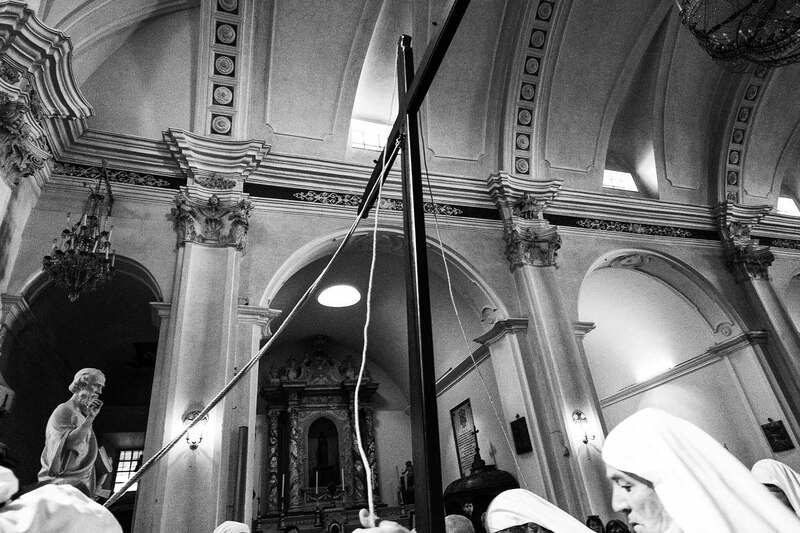 I think it’s difficult, in words, to make people understand the beauty of a ritual that should be lived live. 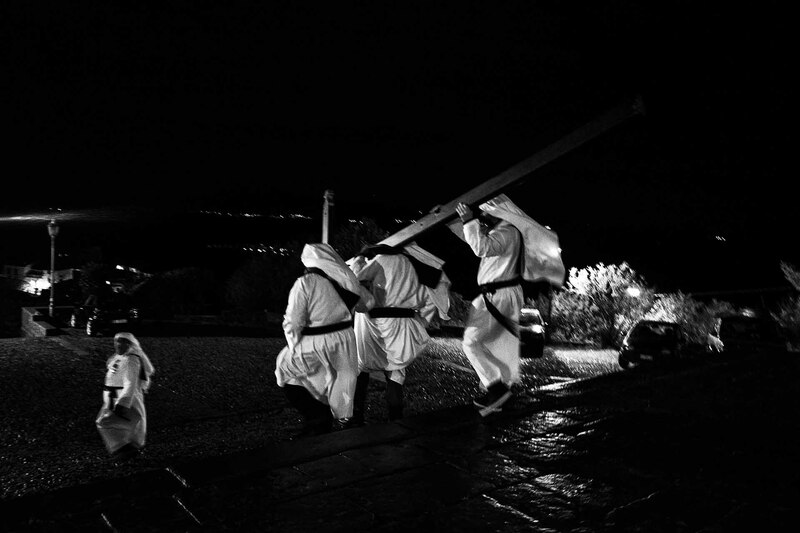 I leave the word to the images with the hope that they can make the atmosphere felt during these days.